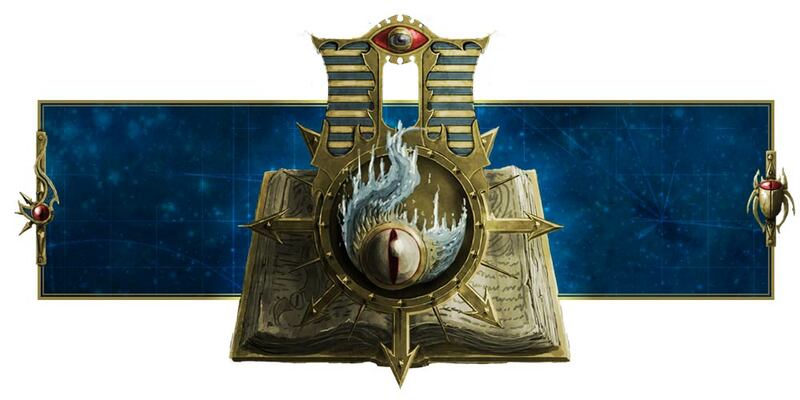 Adeptus Mechanicus, Imperial Knights, Astra Militarum and Thousand Sons: Konor Campaign is not fixed! I've heard accusations from many people that the Konor Campaign is "fixed" and that Games Workshop had skewed it toward an Imperial victory. Fortunately, the Regimental Standard cleared up the issue. * Please note that talk suggesting the campaign is somehow “a fix” or that the results were decided ahead of time are seditious and will be dealt with as such. So yeah. Games Workshop didn't fix the campaign! Any heretic who suggests otherwise shall be dealt with in an appropriate manner in the form of my plasma pistol. I will be happy to fufil my Commissariat duties and keep an eye out for such libel! The Emperor Protects! And there is only one Imperial Truth! Anyway, I hope I can pull something off with my Imperial Knights on Saturday for the last Konor mission. It seems to be for Lords of War...and that's exactly the Battlefield Role of my Imperial Knights!